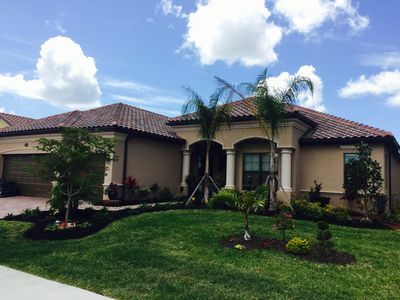 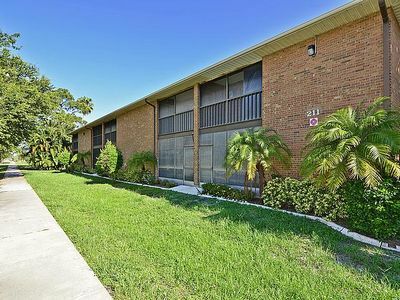 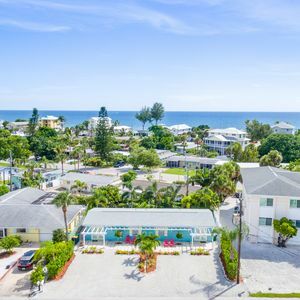 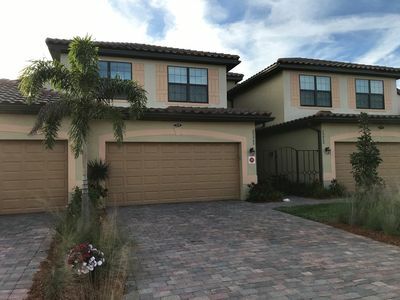 Get away to a resort style condo nestled in a quiet-Tuscan style gated community minutes away from Florida's gleaming white beaches and the world famous Warm Mineral Springs. 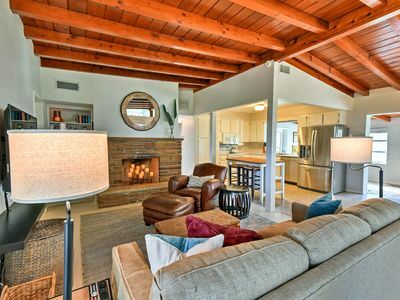 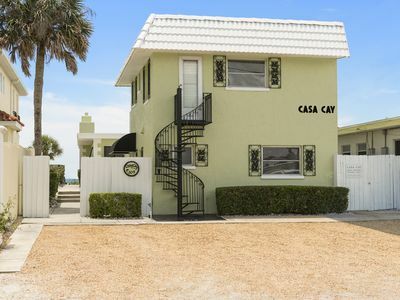 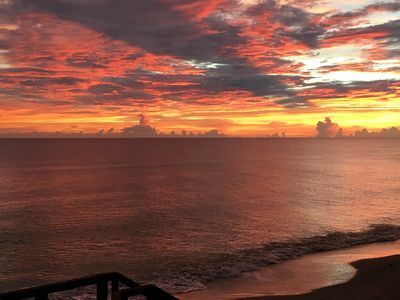 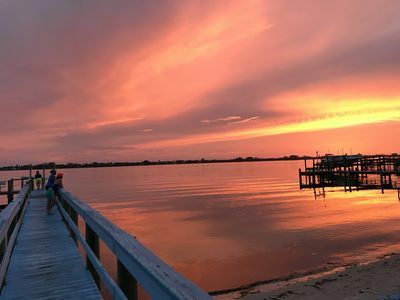 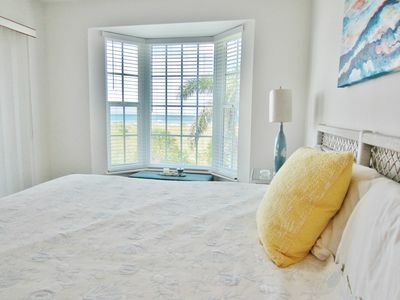 This luxury vacation rental is within a few minutes drive from Englewood Beach, Venice beach, boardwalks, fishing piers and many other local beach attractions. 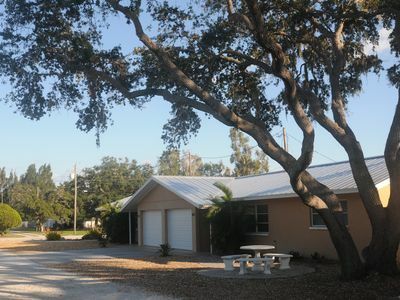 Our topnotch vacation rental provides all the comforts of home, including but not limited to: a fully stocked kitchen (dinnerware, silverware, cookware, all standard kitchen appliances), cable television and internet, cotton linens, washer & dryer, iron and ironing board and much more! 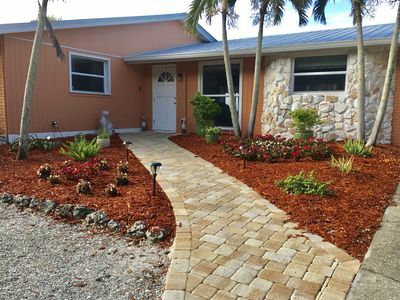 The community that the vacation property is located in offers a state-of-the-art club house with a fully equipped gym, tennis court, basketball court, steam room, sauna, pool table, etc., to keep your family entertained with no need for any additional expenses. 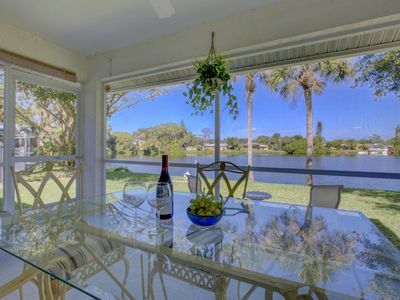 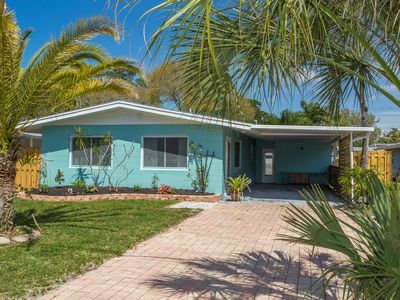 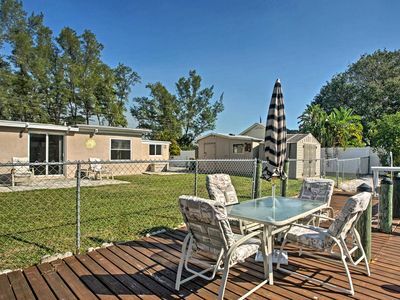 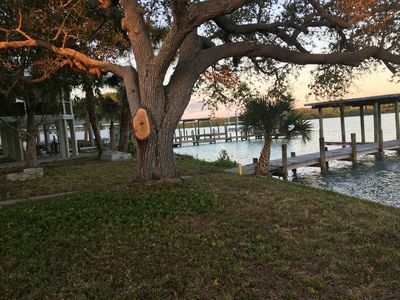 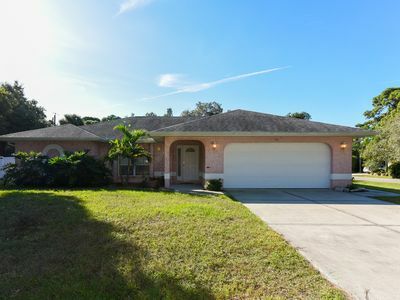 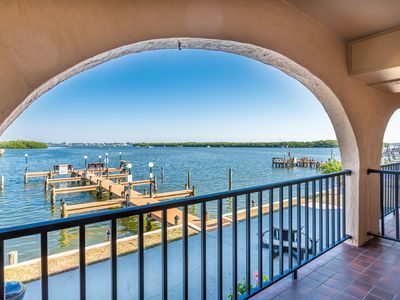 Lemon Bay Waterfront Cottage, Pool, Sunsets, New Deck, 5 Minutes To The Beach! 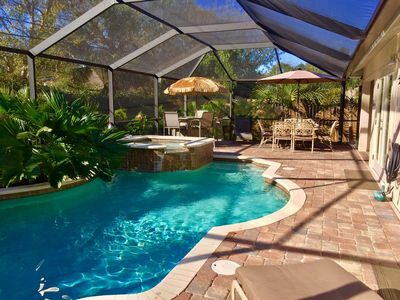 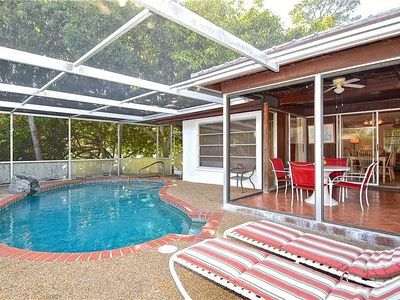 "YOU ARE MY SUNSHINE"Heated saltwater pool w/ spa.Close to MANY beaches! 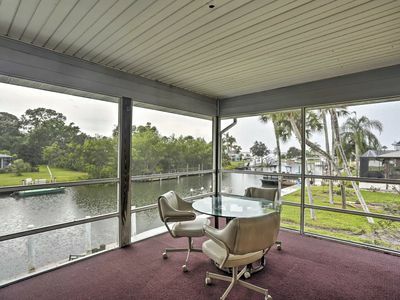 Family-Friendly Englewood Home on Canal w/ Dock! 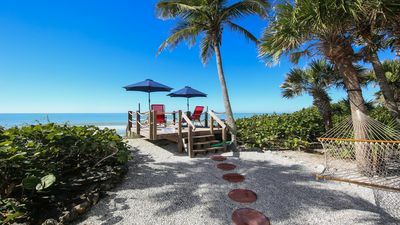 Beachfront Summer Escape - Secluded & Peacful "Beach House"